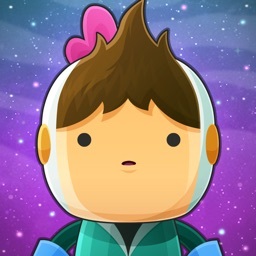 Swap gems until you reach the stars in this fun take on a match-three classic. 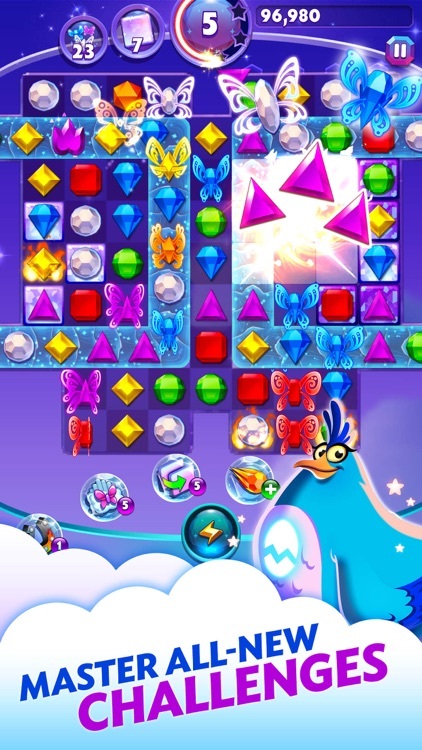 With tons of levels to soar your way through in Bejeweled Stars, each one comes complete with its own mission. 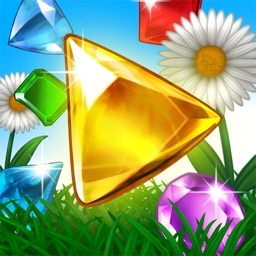 As per the other Bejeweled and match-three games, you will swipe to swap gems and make your matches. 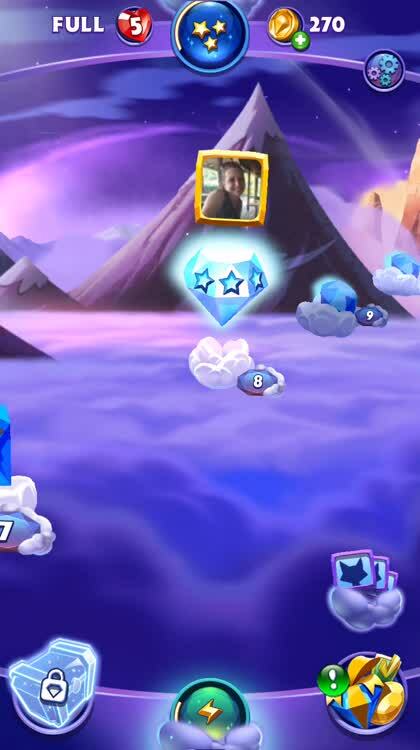 By making matches with SkyGems you will gather a nice collection that can be used to create special power-ups. 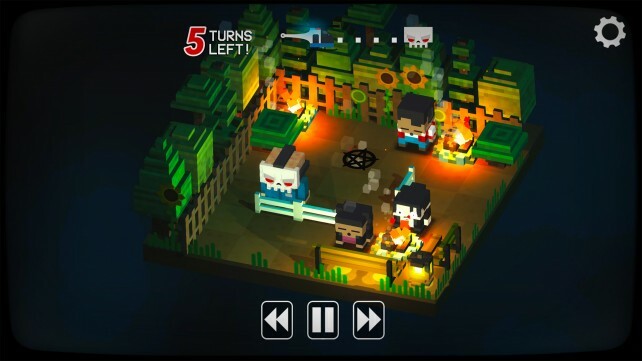 Complete level missions. 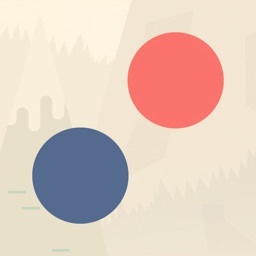 With tons of levels to soar your way through, each one comes complete with its own mission. You may need to clear a certain amount of jewels or detonate a specific amount of Flame Gems, each within a limited number of moves. 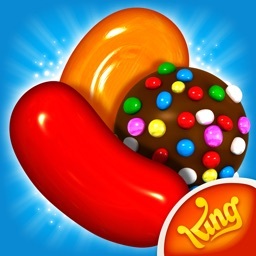 Just keep your eye on the prize and score to achieve three stars. Make your matches. 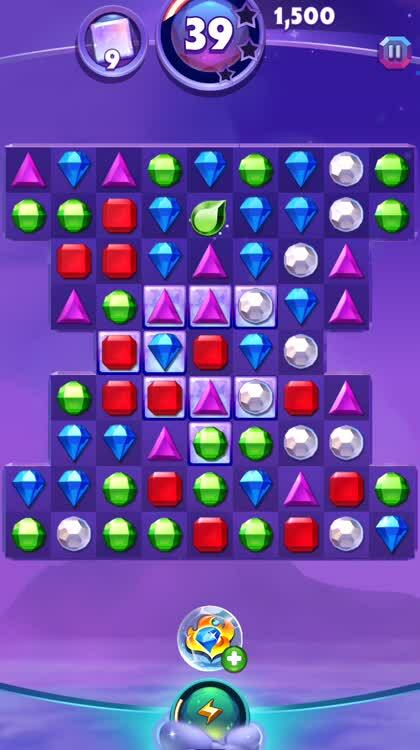 As per the other Bejeweled and match-three games, you will swipe to swap gems and make your matches. 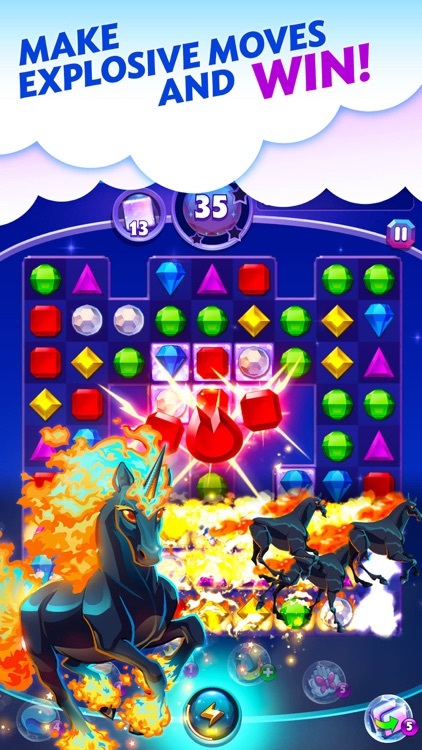 Match four, five, or T-shaped gems to create special ones that can knock out rows and blast away blocks of gems. Create special powers. By making matches with SkyGems you will gather a nice collection that can be used to create special power-ups. 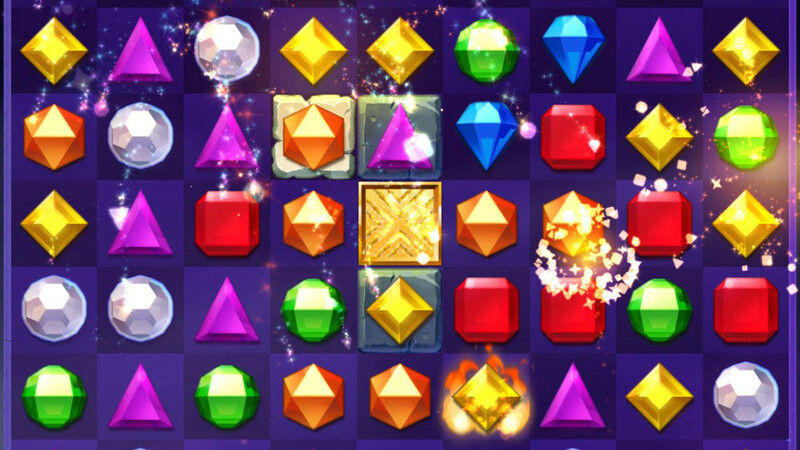 Create and use the Scrambler to shuffle the board or the Flame Swapper to swap any colored gem for a Flame Gem. 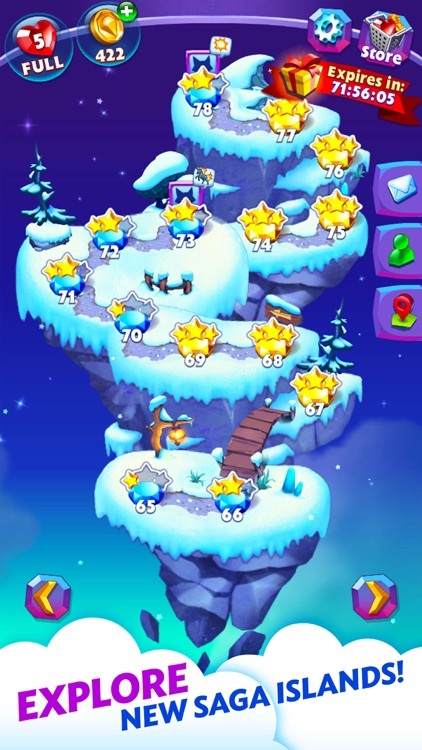 And remember to collect as many stars on the levels as you can because these are used to complete constellations, which also reward you with more SkyGems. 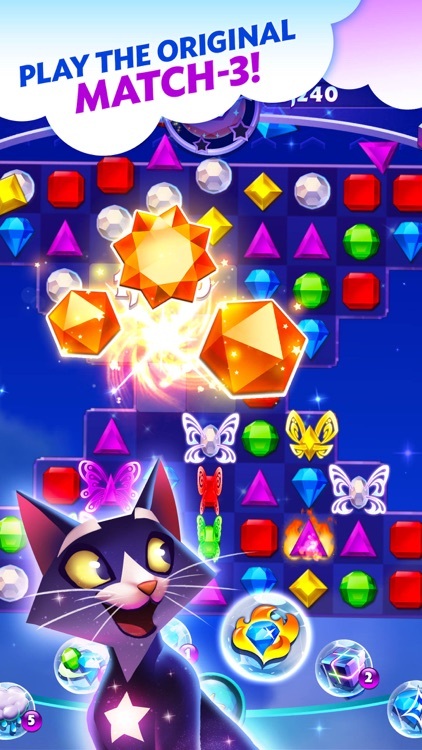 Bejeweled Stars is a fun, colorful, and exciting take on the classic Bejeweled game. Being able to create magic powers is definitely what sets this one aside from its predecessors. Little extras like completing constellations for rewards and collecting charm sets to suit your style are nifty add-ons that just add to the experience. 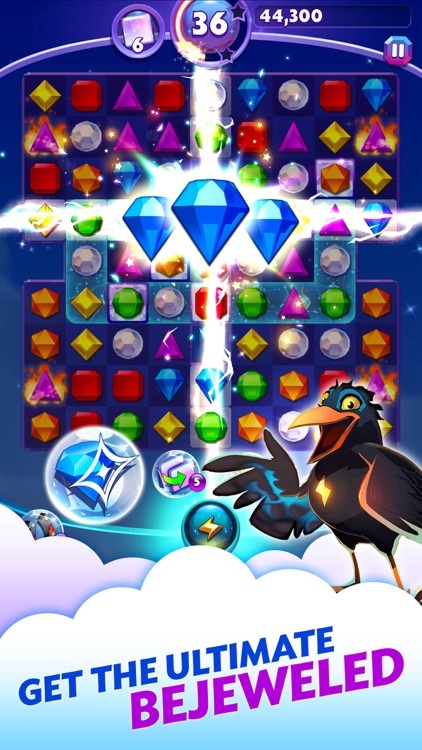 Bejeweled Stars is a shiny match-three game from Electronic Arts with the same classic Bejeweled gameplay, but with some exciting twists thrown in with it. Collect SkyGems to create your own special powers, fill constellations with stars to earn rewards, and express your style with unique charms. 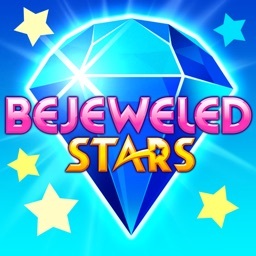 Be brilliant in Bejeweled Stars, a match-3 experience like no other! 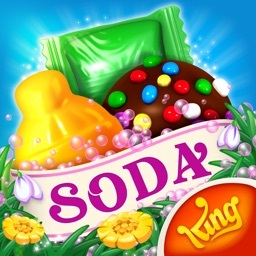 Experience endless fun and unique challenges every day in a beautiful world filled with surprises, explosions, and playful puzzles. Combine sparkling gems to earn rewards, create boosts when you need them most, uncover collectible emojis to express yourself, and even control the game board itself as you play. 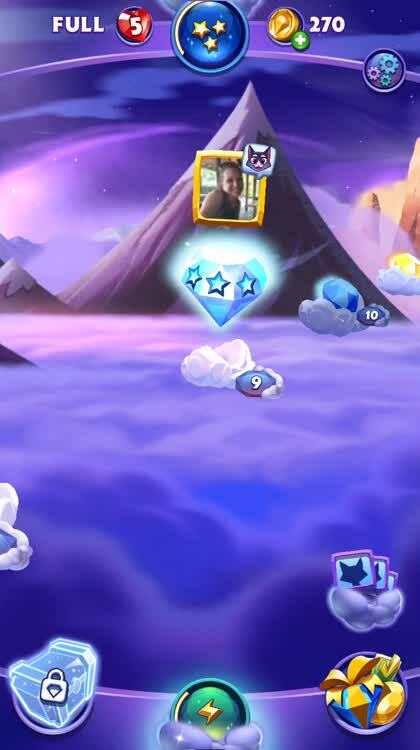 Collect SkyGems and use them to create special boosts. Use the Star Swapper to blast through difficult spots. Shuffle the game board for new matches with the Scrambler. Deploy the boosts you want, when you want them, and perfect your winning strategy. Go to your shiny place in this matching experience that takes you far away from the everyday.